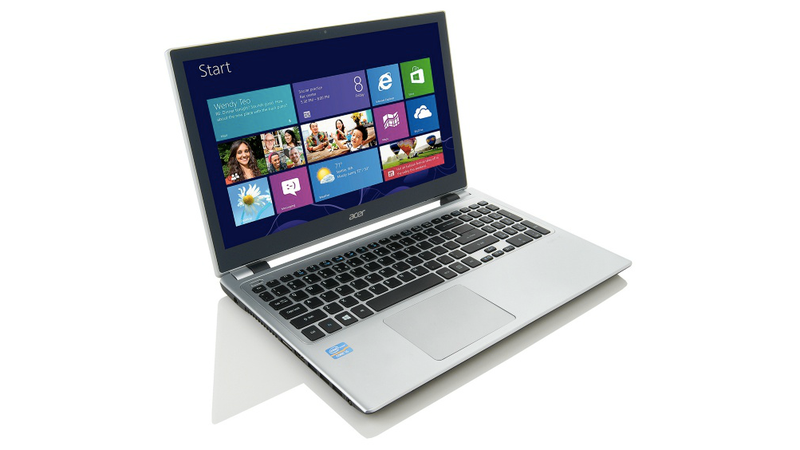 If you're champing at the bit to get hold of a Windows 8 computer, you can now buy an Acer or Gateway from HSN.com—just be warned that it's loaded with crapware and likely a poor idea. ZDNet has done some digging to discover that HSN.com has started selling—and shipping—five Windows 8 devices ahead of the official OS launch. They appear to be pretty bog-standard devices in terms of hardware, albeit designed to be used with Windows 8—if only judging by the fact that the Windows key sports the new, fresher logo. Update: Turns out the computers won't actually be shipping until the end of the month. They will, however, still be full of bloatware.